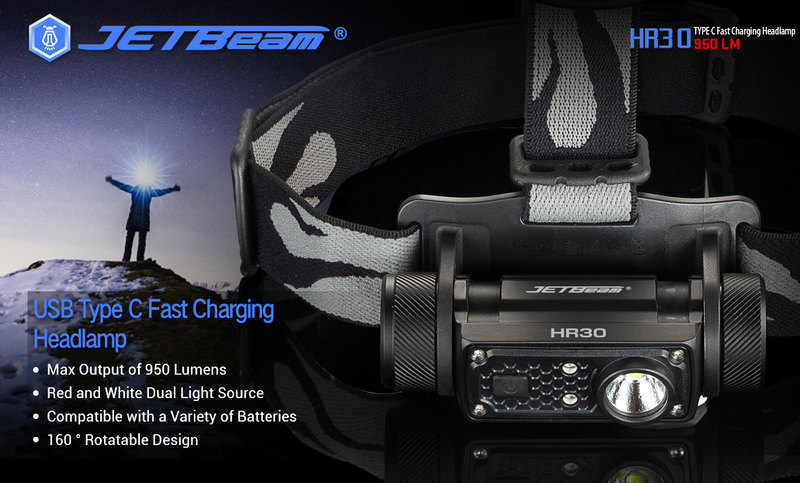 Free Jetbeam HR30 Headlamp For Review, News-JETBeam Electronic Technology Co.Ltd. 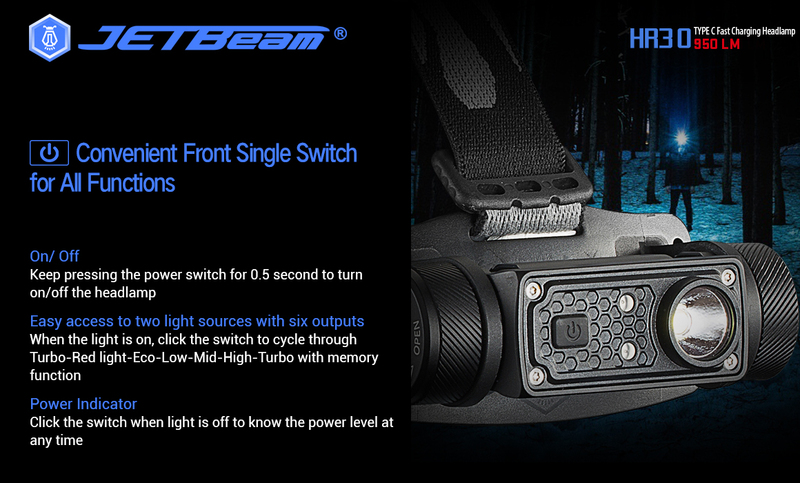 Jetbeam HR30 will be releasing soon, now Jetbeam offers 6-7 Free Jetbeam HR30 Headlamps for review and test for Jetbeam lovers. 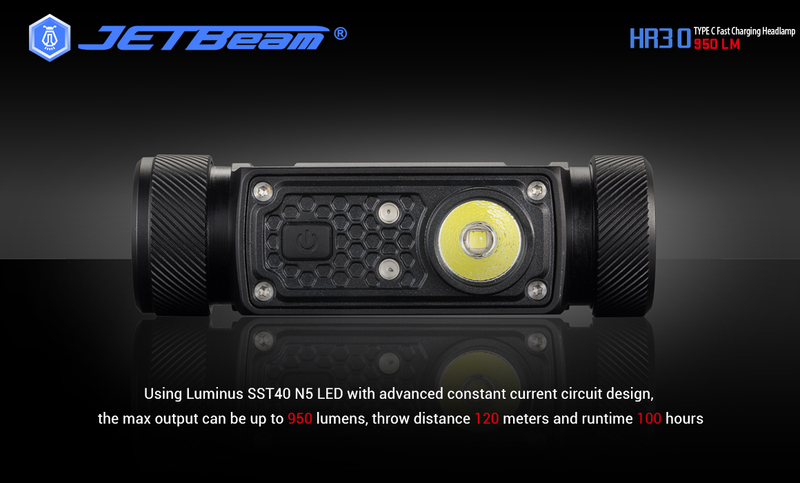 The newly Jetbeam HR30 is a light-weight and high-performance unique headlamp for hiking, climbing, camping and construction operation. It features USB Type c Fast charging and versatile with a clip and tail magnet function. it is very easy to operate. Fitted with professional wide-range floodlight, plus red light and SOS, it competes kinds of complex hiking and camping environments. 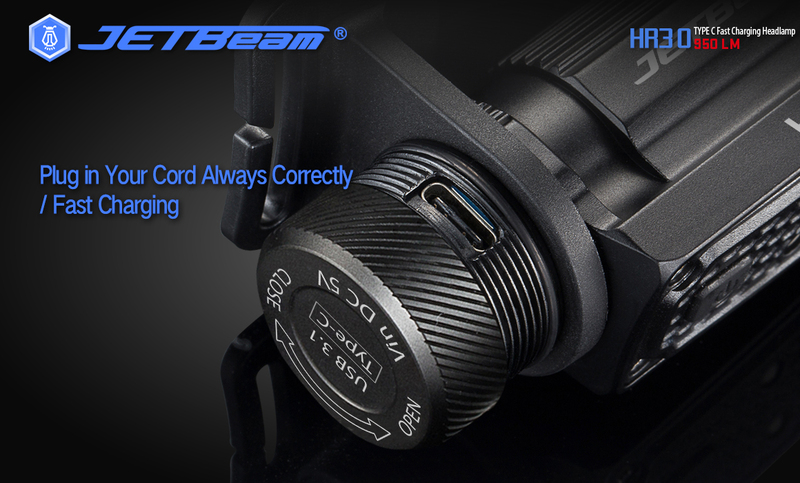 How to Become Jetbeam HR30 Headlamp Review? 2.Send us the your posted links to us, then we will verify and contact you ASAP. 3. You agree to post or submit your review for the testing product to at least one relevant website or media within 2 weeks after you receive the flashlight/charger. Your personal experience or conclusion about the testing product.